After we brought you news last month that a traditional Gomeran dish was voted Spain’s number one gastronomic wonder, a newly rechristened restaurant at the Hotel Jardín Tecina is set to embrace the national cuisine. 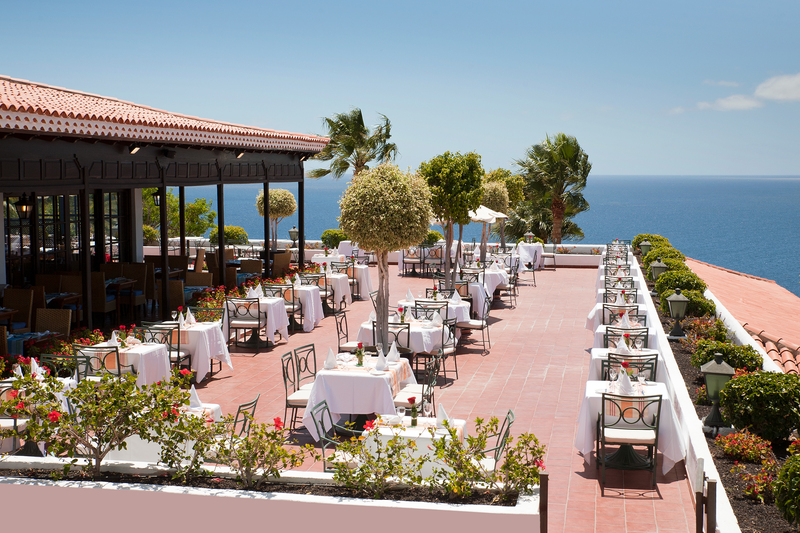 Formerly known as the International Restaurant, the new Gara Restaurant will serve a range of local dishes to give guests the opportunity to sample a flavour of La Gomera and the rest of the Canary Islands. Named after one-half of the legendary couple who have given their names to the island’s national park, the Gara Restaurant is likely to serve delicacies such as papas con mojo and bienmesabe. There will also be some fantastic local wines to help wash down these regional delights. The restaurant is open for breakfast between 7am and 10am, as well as in the evenings. Another great initiative recently launched by the hotel is Eco Finca Tecina. This is an organic garden project which involves a patch of land being dedicated to growing organic and eco-friendly produce. There are 19 plots altogether, totalling 9,500 square metres, which have now become home to various vegetables, herbs and fruits that are responsibly sourced. Still in its early stages, the garden is already providing home grown products for guests to enjoy in the buffet restaurant and there are plans to create an entire organic menu for the Club Laurel Restaurant around the food that is already flourishing. 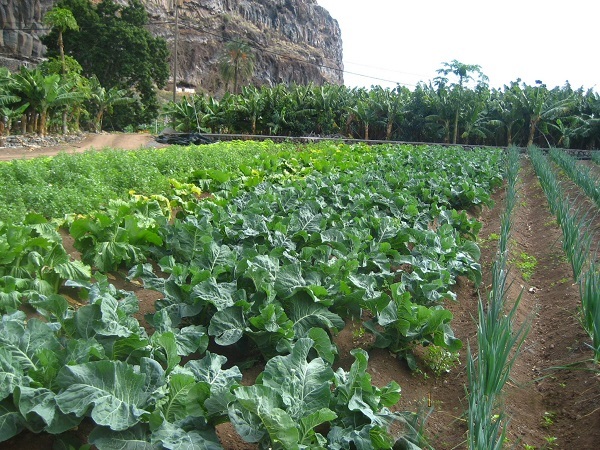 You’ll be able to trace the ingredients from the garden right to your table and even visit the eco finca yourself on one of the tours that take place every Tuesday morning. If you would like any more information about the bars and restaurants at the Hotel Jardín Tecina, contact us today. These two new experiences are sure to give you an authentic taste of this fantastic island.